Finnair has become the first airline in the world to operate Airbus A321 aircraft equipped with fuel-saving Sharklet wing tip devices. Finland’s national carrier, which is the launch customer for the Airbus A321 equipped with Sharklets, has taken delivery of the first of five Sharklet-equipped A321s it has on order. Finnair expects another two to enter its fleet later this year and the two remaining A321s to be delivered in the first half of 2014. The aircraft will eventually replace four Boeing 757-200 jets now in Finnair’s fleet, making it an all-Airbus operator. Airbus estimates each Sharklet-equipped A321 will be about 7 per cent more fuel efficient per seat than the 757s they replace. Finnair’s first new Airbus A321 was officially handed over to Ville Iho, the airline’s chief operating officer, during a delivery ceremony at the Airbus facilities in Hamburg, Germany. 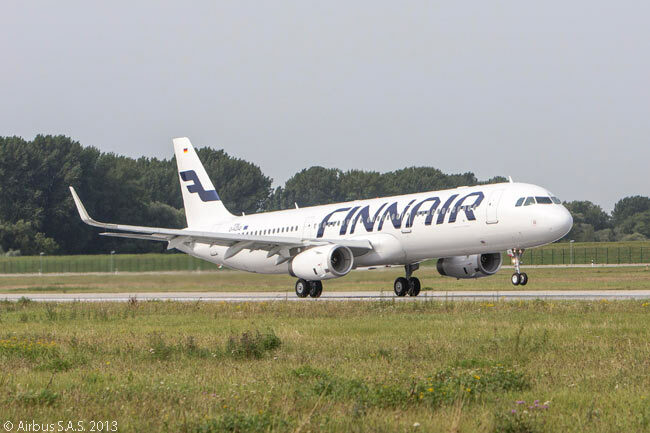 According to Finnair, the five A321s will offer more flexibility and interoperability between European scheduled and leisure flights than the 757s they replace, driving up aircraft utilization and thus improving returns on its fleet investment. The new aircraft also complete Finnair’s shift to an all-Airbus fleet, bringing further cost efficiencies in maintenance and pilot training to flight operations. Finnair’s first Sharklet-equipped A321, registered OH-LZG, left the Airbus facility in Hamburg on September 6 to enter service immediately in Finnair’s fleet. “Since Finnair began flying 90 years ago, the company has prided itself on flying with the most modern aircraft available. Today is a good day for Finnair as we mark a continuation of that tradition, as the launch customer for the A321 with Sharklets,” said Iho. Finnair already operates 25 Airbus A320-family aircraft, eight Airbus A330-300s and seven A340-300s. 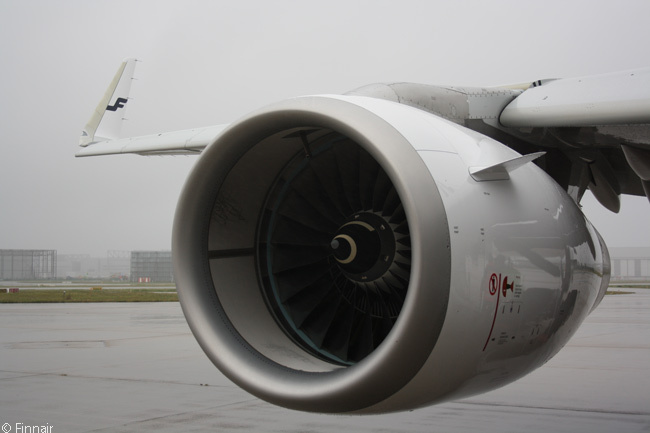 Finnair was the first airline to commit to the Airbus A350 XWB, with a total of 11 aircraft on order. To date, more than 9,800 A320-family have been ordered and over 5,700 delivered to more than 390 customers and operators worldwide.